Mark Burik joins the writing staff of Volleyball Magazine! Volleyball Magazine recently announced that our Head Coach, Mark Burik, will be a contributing journalist for the 2016 calendar year. 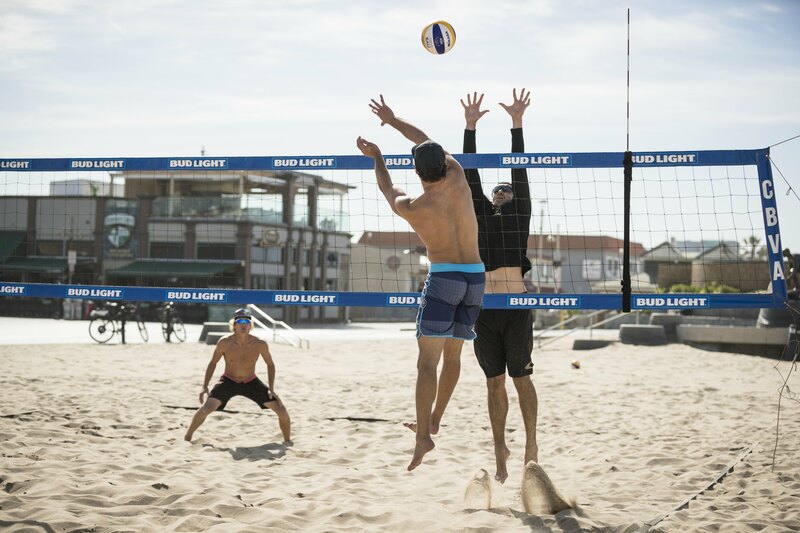 Burik has written numerous articles for Avp.com, authored a beach volleyball drill book for BeachCamp and enjoys sharing his thoughts on life, adventure, success and motivation here with VolleyCamp Hermosa. Look for his articles titled “Player’s Perspective with Mark Burik” on http://www.volleyballmag.com/ where he will be sharing his views from inside the player’s tent at each AVP event this season.